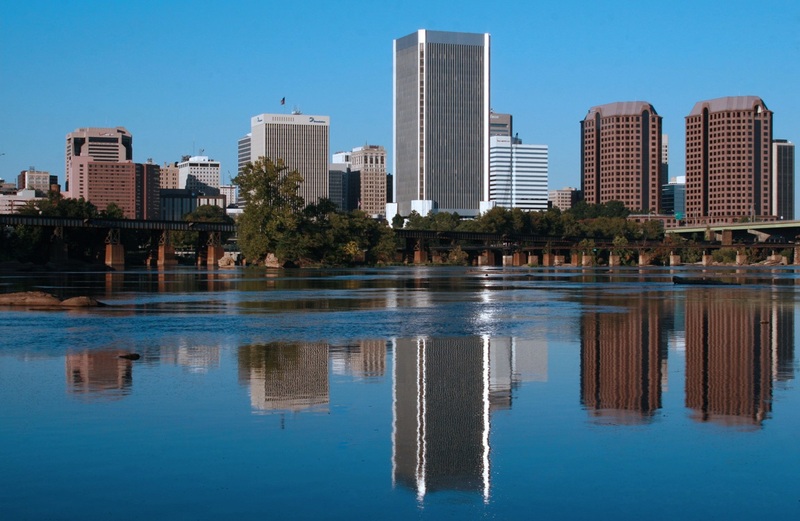 Richmond is the capital of the state of Virginia and a thriving location for business. With a wide variety of business and home to several fortune 500 companies Richmond has so much to offer. Sitting at the intersection of highways 95 and 64, along with having a port and major rail lines and ti central location makes it a great place for commerce.